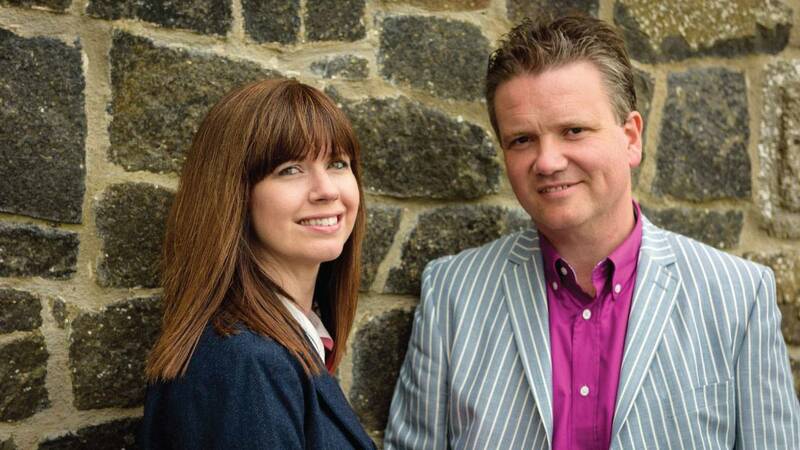 Internationally renowned modern hymn writers and recording artists Keith and Kristyn Getty bring their popular JOY AN IRISH CHRISTMAS performance to public television for the first time. The concert features a vibrant collection of beloved carols, modern hymns, and spirited Irish reels and jigs that capture the wonder and beauty of Christmas in the Getty's signature style of Celtic, bluegrass, Americana and classical music. The performance showcases the couple's acclaimed ensemble of top Irish and American folk musicians, including esteemed choir Anúna, Fionan de Barra of Broadway's Riverdance, violinist and vocalist Deborah Klemme, and Uilleann piper Patrick D'Arcy, among others.